Normally, mysteries are pretty easy to figure out. Sure, there will be a few twists and turns that try to throw you off your guessing game, but typically you can see past all that to the truth. This is certainly not the case in Frayed. 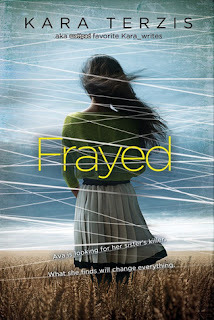 Frayed didn't have many twists and turns. In fact, when I realized I had reached the 60% mark, I was wondering if anything was going to happen. 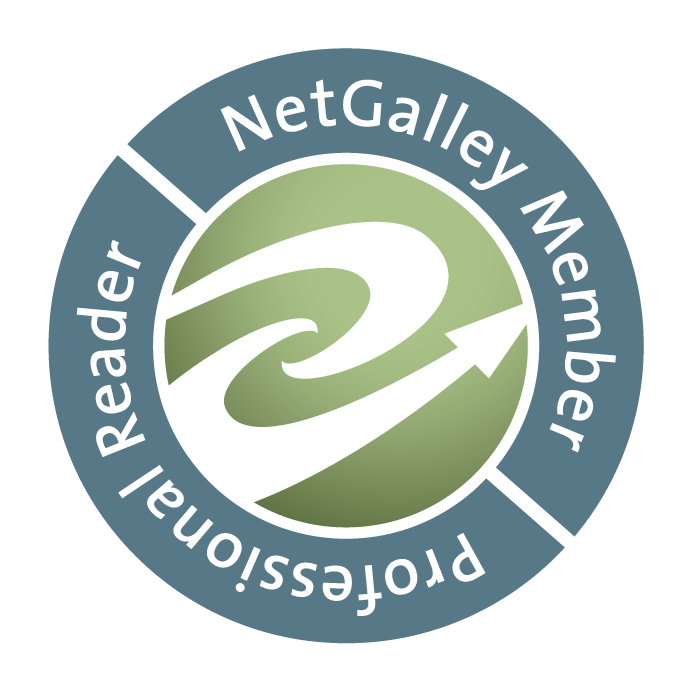 I was worried that I'd be disappointed at the end of the book. I was worried the ending would be rushed and truth would be a letdown. Oh no, not at all! The truth of what happened to Kesley threw me for a totally unexpected loop. Seriously, it was pretty awesome. The ending was better than what I could have hoped for. While the majority of the book was a slow build, the ending made it worth the read.